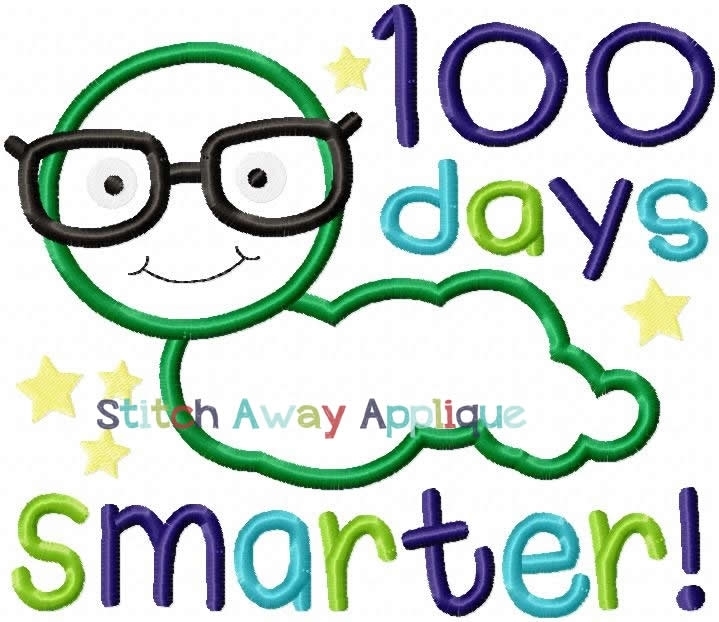 100 Days Worm Applique - 4 Sizes! 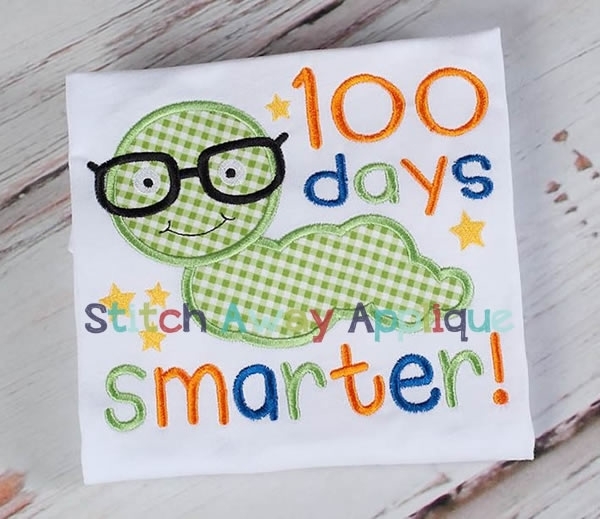 Acorn Applique - 4 Sizes! Baseball Box Applique - 4 Sizes! Finish Size 3.93" x 3.39"
Finish Size 4.99" x 4.30"
Finish Size 5.98" x 5.14"
Finish Size 7.40" x 6.39"